Surfing the web the other day I came across an article about JK Rawling the author of Harry Potter. It seems that all of us have a strong opinion about Trump and do not hesitate to express it as did JK Rawling even if doing so means upsetting her fans. As a UK citizen you can be told it is not your concern, but this is most certainly not true of course, Trump’s actions as president of the US affect us all worldwide. But even if his actions affected only residents of the US it is still the business of everyone as we all share the same humanity. It should be everyone’s concern regarding the afflictions that befall other people regardless of their race, location, politics or any of the other divisions we use to segregate one another. The world is in turmoil there is no doubt about that, in the US a man unsuitable for the position of president now for all intents and purposes is the most powerful man in the world. Though I have to say frankly that China most likely does not see it that way. From time to time I will publish a selection of actions you can take in protest to Donald Trump and his administration. Below are actions worldwide, and in the UK in opposition to Trump. Please take as many of the actions below as you can, there is something suitable for everyone. Every signature on every petition is a form of protest. 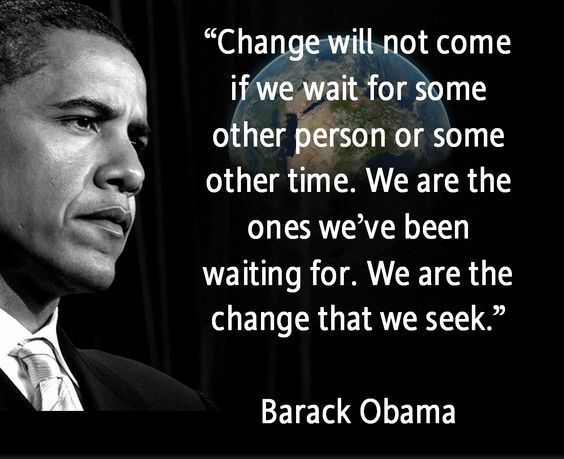 Not all of us can attend marches but if you can please do so, we should not allow the momentum to subside, we must not become complacent, our very lives, the lives of future generations, other species and the earth itself may depend on what action we take now . “Donald Trump’s presidency is turning out to be every bit as dangerous and divisive as we feared. The rhetoric of his campaign, and his early executive orders, have sparked a wave of fear and hatred. Those who are often already marginalised and discriminated against – particularly Muslims – have been particular targets for Trump. Trumps health care plans will hit the poor the hardest. Surprise Surprise who would have guess it. America your president is not working for you – unless you are rich that is! “Donald Trump has blithely said he knows his healthcare plan will hurt poorer Americans the worst. The president said “yeah” as he nodded along during a Fox News interview on Thursday as host Tucker Carlson noted problems with the plan he is mooting to introduce, replacing Obamacare. 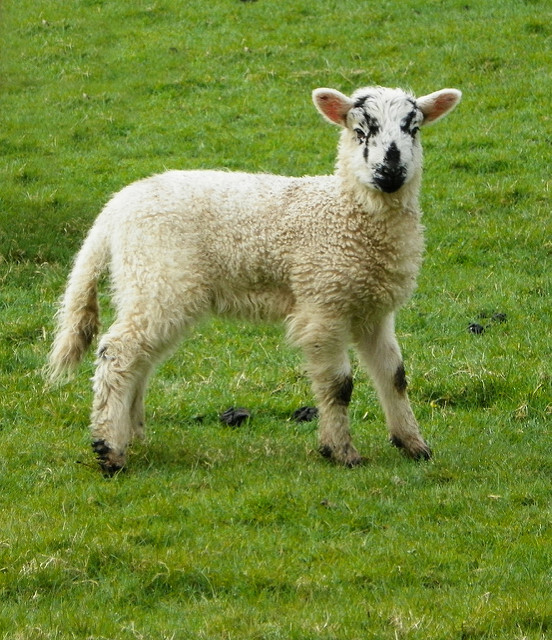 The less well-off were most likely to vote for him. We, the undersigned concerned Canadians, demand that Donald Trump be prevented from entering into Canada due to his widespread and well-documented hate propaganda against a number of minorities in Canada in direct violation of Canadian Criminal code section 319. Read more and please sign and share. Already there are over 5 million signatures, the level of response is amazing, it restores your faith in humanity. Millions of us reject all the hate spewed forth from the mouth of Trump and his cohorts. http://www.care2.com/causes/weekly-resistance-how-to-take-action-mar-20-26.html check every week for further actions. This page will soon be out of date. It seems that so many people manage to mention Trump whenever possible, which shows the impact, sadly negative, which he has on so many people’s lives. http://izquotes.com/quote/246074 Poem engraved on a Bronze Plaque mounted inside the statue of Liberty’s pedestal. There are are several petitions and other actions you can take further down. Please take as much action as you can. He doesn’t give up does he. No matter what the courts decide nor the vast outpouring of public concern and protest the Trump administration is determined to continue with its anti Muslin agenda. The Travel/Muslim ban was reinstated March 6th with yet another in a long line of executive orders. It has some changes – but basically it has the same effect. Intent of Trump’s New Executive Order is Basically Identical to His Original Muslim Ban. “The Trump Administration’s new Muslim ban is like a badly graded term paper. The first version was a mess. The revision is longer and better presented. But the thesis is still the same: Enshrine a cruel indifference to refugees and anti-Muslim prejudice into law and call it counterterrorism. Check out the following link from the above article if you have not already done so. IT’S BACK ON. FIGHT TRUMP’S MUSLIM BAN. “President Trump has signed a NEW executive order banning people from six Muslim-majority countries and slamming the door on refugees. It demonises the vulnerable – those who have fled torturers, warlords and dictators – and make no mistake: people will lose their lives because of it. Trump: Don’t Ban Immigration from Muslim Majority Countries! To be frank I rather think petitions to Trump will fall on deaf ears. Nonetheless they are worth signing as an indication of how US citizens and people world-wide consider these unjust polices. Petitions are also a way of voicing your protest, so please sign and share. A large number of suggested actions from Care2 against Trump and his administration’s agenda. Seemly each week there are a new set of actions and information along with a News Letter. Learn How you can get involved and speak out this week. “The 45th President of the United States has passed his 45th day in office, but Americans aren’t taking it lying down. There’s lots to do this week, from contacting your legislators about issues that matter to you to hitting the streets on International Women’s Day. Join the resistance! 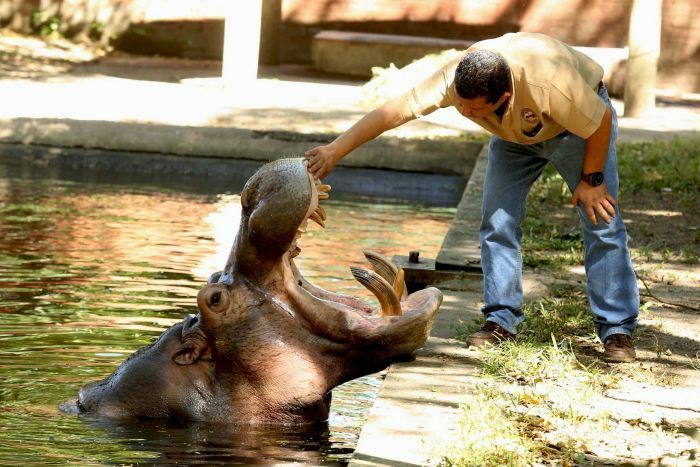 The Secretary of Culture of El Salvador’s government announced Sunday that the hippopotamus Gustavito had died four days after being tortured with metal bars, knives and rocks by strangers at the National Zoological Park of San Salvador capital. That Secretary should have announced that Gustavito, in fact, had died almost thirteen years before, in October 2004, when he was condemned to suffer in the pool of the zoo to please the despicable people that protect, promote and finance the animal abuse in that country. Please join National Demonstration to save our NHS. If you are seeing this notification for the first time I know this is rather short notice, but if at all possible please try and support this demonstration. There are also other suggested actions you can take further down. Click the following link for more details including route map and transport information. Also Flyers and posters to download. Please sign and share the following petition by the People’s Assembly. For a fully funded, publicly owned NHS & social care service. End the pay restraint for NHS staff. http://www.thepetitionsite.com/takeaction/120/484/374/ – Please share widely. Write to your MP and or the PM. Since its inception in 1948 the NHS has been the envy of the world, it is the only fair way to ensure that everyone regardless of income gets access to treatment. But it is under threat from privatisation. We have to save our NHS from being destroyed by the policies of the conservative party who would prefer a private health care system similar to the USA, and we know don’t we how awful and unfair that would be. We do not want our health to depend on how much money we have, whether we can afford insurance or whether the insurance company would wriggle out of paying for our treatment should the need arise. This concerns us all. Please take as many of the suggested actions above. If you can, please join the Demonstration on March 4th and help to make it the biggest NHS demo in the history. “By refusing to properly fund the NHS, the government is making a clear statement of its values, argues Sarah Carpenter“.